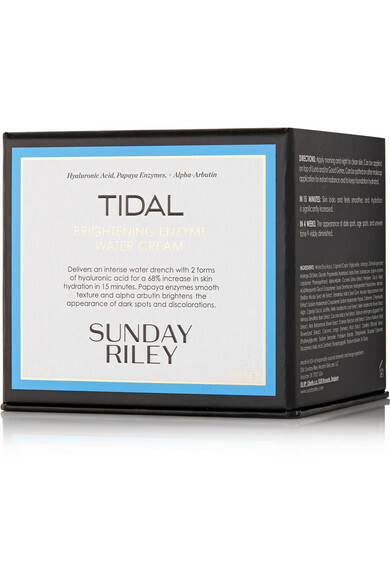 Reveal a softer, smoother and more even complexion with Sunday Riley's moisturizing cream. 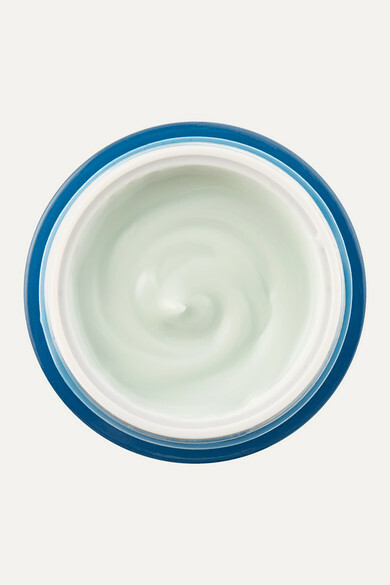 Formulated with two forms of Hyaluronic Acid that lock in moisture for over 24 hours, it has exfoliating Papaya Enzymes to smooth the skin’s texture and Alpha-Arbutin to address hyper-pigmentation and dark spots. Try patting yours over makeup to seal in hydration and radiance.